Sign AD Corp has been serving businesses for over 35 years. Sign Ad Corp works with businesses in the Los Feliz community. 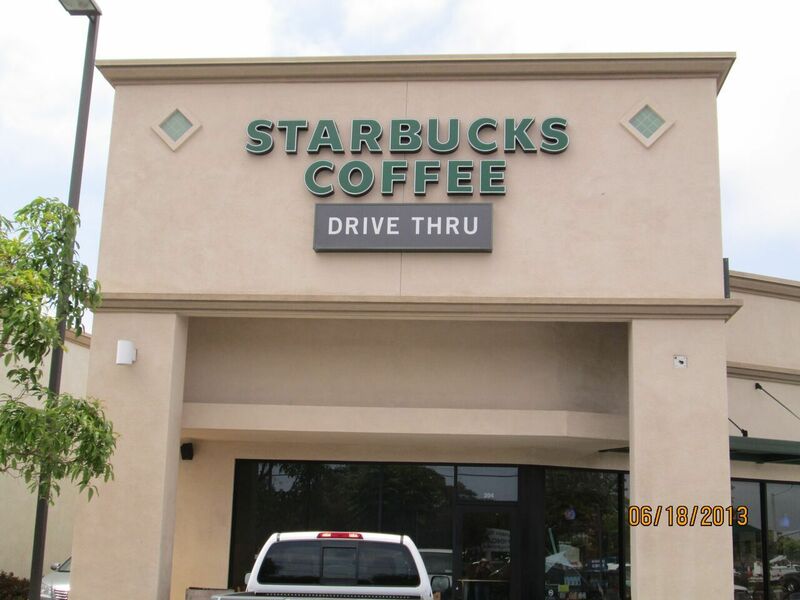 Sign Ad Corp provides services including sign design, fabrication, installation, removal, relocation, repair, and ongoing sign maintenance in the Los Feliz area. Sign Ad Corp in Los Feliz strives to provide the highest quality craftsmanship for the best price in the 90027 area. Sign Ad Corp can work with you to ensure your business signs look professional, with clear communication. We constantly work to improve our knowledge and broaden our expertise about signs. Our experience as a team spans well over 35 years and covers everything from basic hand painted sign to complex outdoor illuminated cabinet signs, illuminated channel letter signs or any custom exterior and interior signage. We also provide services in the Los Feliz area to relocate signs, repair signs, enhance existing signs, custom design new signs and work with the city for any appropriate permits. Call us today for a free consultation and free estimate.